Spock has an infamous characteristic that helps define who he is. That’s right, you know exactly what I am talking about; his pointy ears. These vulcan ears are going to make your costume perfect. 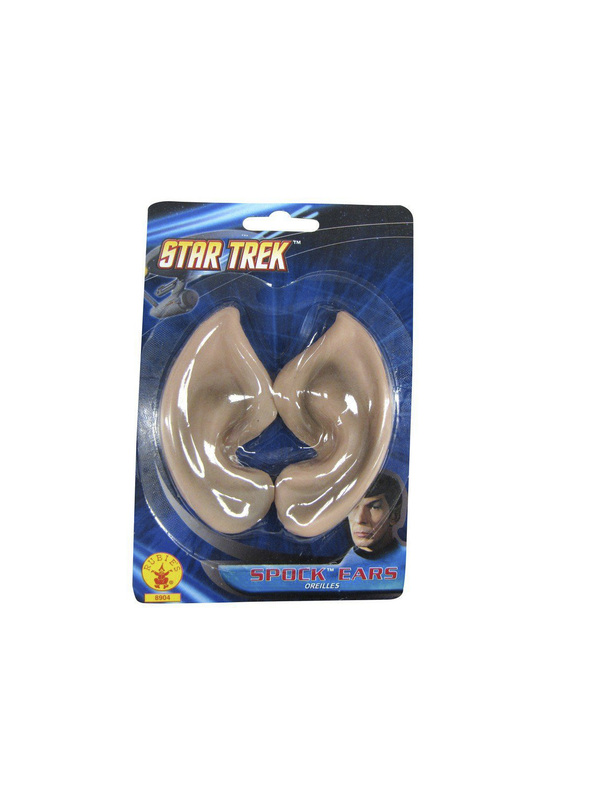 After all, how can you dress up as Spock without these items?